The health insurance system in Poland is based on the principles of equal treatment and access to healthcare services. It relies on a number of general rules which are applicable unless a specific legislation or international agreement provides otherwise. 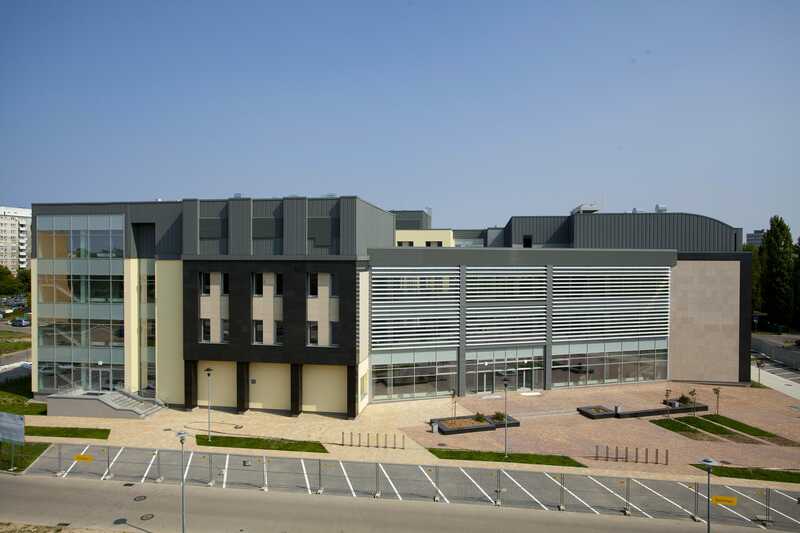 The main institution responsible for the management of public funds for healthcare, and the pillar of the entire health insurance system, is the National Health Fund (Narodowy Fundusz Zdrowia, NFZ). The national health policy is the responsibility of the Ministry of Health. Having health insurance is obligatory. When applying for a visa to Poland and legalising your stay in Poland, you always need to show insurance coverage confirmation. Healthcare services financed with public funds are available to persons covered by national health insurance on a compulsory or voluntary basis. This means that the insured who pay their contributions by a fixed date each month have free access to medical services covered by NFZ. In accordance with the general rules, persons working in Poland on the basis of an employment contract, regardless of their nationality, are subject to compulsory health insurance. Employers are obliged to fill in and deliver insurance registration forms for their employees. It enables the employees’ data to be visible in the general system what is necessary to receive free medical services. The employer also provides an employee with a document called “RMUA” which is a proof of his/her health insurance, sometimes needed to confirm the fact that the employee is insured. All resulting insurance payments are made by the employer. The rate of the health insurance contribution is 9% subtracted each month from your salary. 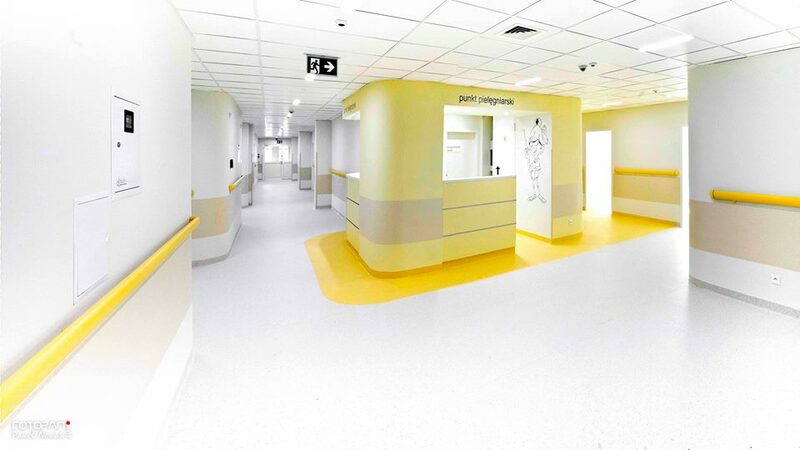 In order to visit a General Practitioner (GP, Family Doctor, who is in charge of the basic medical care and is obliged to delegate you to a specialist - orthopaedist , surgeon, neurologist etc., when needed), you first need to register at one of the out-patient clinics, preferably near the place of your stay. You should present your ID (or any other document confirming your identity) and a proof of insurance (e.g. the RMUA document). When you are registered, you can sign up for an appointment with a doctor or visit him/her straight away, if he/she is not occupied. In Poland, an insured employee has an obligation to report his/her family members to be covered by the health insurance under their employment contract, provided that the family member is not insured on a different basis. The family members are children and spouses, as well as parents and grandparents on condition that they run a joint household with the employee. In order to register your family members, you need to give their personal data to your employer. If you change employers, you have to report your family members to the new employer. You should remember that certain employment contracts do not oblige the employer to insure their employees. So if your emloyment contract does not include the insurance, you have to obtain it individually, either in the public healthcare system (National Health Fund - NFZ) or in a private insurance company. In order to obtain the National Health Fund insurance, first you need to fill in the NFZ application form and submit it together with your identification document/passport, in one of the National Health Fund departments. If you were insured in Poland or in another EU/EFTA country before, you also need to show a document confirming the last period of insurance. In case there was a gap between your insurance periods of at least 3 months, you will have to pay an additional fee (students, incl. doctoral students, are exempted from the fee) whose amount depends on the length of this period. The next step is signing a health insurance agreement. Then, within 7 days you need to go to the Social Insurance Institution (ZUS) to submit a form called ZUS ZZA in order to prove the signed agreement. The amount of the monthly health insurance contributions is around PLN 380 – may change every quarter. 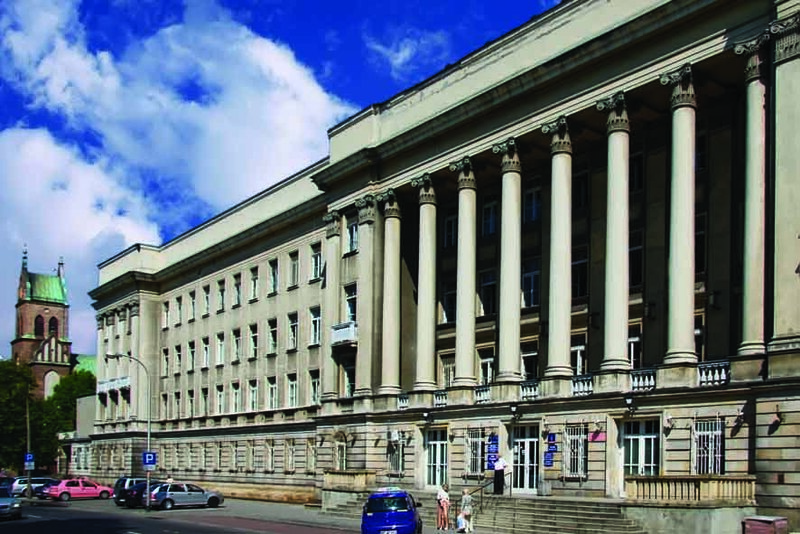 Foreign students, including doctoral students pay a lower amount of PLN 46.80. The contributions should be paid before 15th day each month to appropriate bank account. Each month you are also obliged to submit a form to ZUS (ZUS DRA form) which confirms contributions payment. You are obliged to declare also your family members who are not subject to any other health insurance coverage. Adding family members will not result in paying additional or higher contributions. Evidence of insurance, which can be useful in some circumstances, is a copy of the signed agreement between you and the NFZ together with the proof of payment of the last month’s contribution. In case of your family members, the evidence of insurance additionally includes a ZUS ZCNA form. Numerous private insurance companies offer various customised insurance policies. You need to know that private insurance policies do not provide the same general and equal access to medical services as the public coverage does. The scope of the private services depends on the policy you buy and on the contract you sign. The cheapest options only include basic services, for instance visits at general practitioners or certain specialist doctors. More advanced services, e.g. more complicated dentistry treatment, giving birth, operations or hospitalisation, are of course more expensive. Also note that private policies often set delay periods meaning that you cannot benefit from certain services, usually the most expensive ones, before a certain period of time passes, e.g. you only can use rehabilitation or small surgery treatment after 60 or 120 days of paying the insurance contributions. Taking the above into consideration, it is advisable to obtain the public National Health Fund insurance. 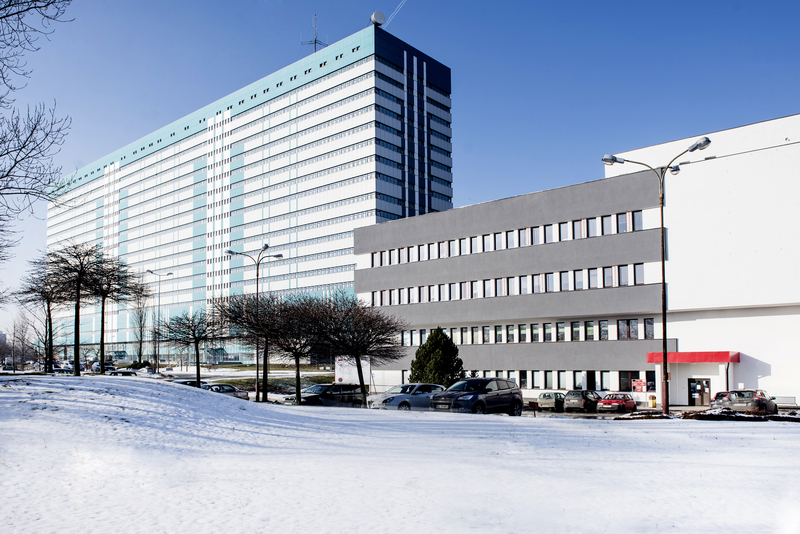 Some emloyers in Poland offer private healthcare package to their employees as part of their contract in addition to the public coverage but it depends on the employer. Sometimes also individual citizens decide to buy the private insurance in order to have a faster access to medical services. European citizens, who are PhD students in Poland, are insured by their university or institute, unless they are covered by other insurance entitlements, e.g. if they are not insured by their parents (regardless of where they live). Non-European doctoral candidates in Poland should ask at the university whether they will be insured because higher education institutions are not obliged by law to cover health insurance of the students. In such case they are required to take out insurance individually through the below-mentioned voluntary insurance procedure. Arrangements for nationals of third countries are laid down in relevant bilateral inter-government agreements. For example, citizens of Albania, Bosnia and Herzegovina, Montenegro, Russia and Serbia have the right to free healthcare services in case of emergency (sudden illness or accident) because the expenses for the services are covered by the Ministry of Health. Those who are insured neither in Poland nor in any other EU/EFTA country and at the same time are citizens of different countries than the five mentioned, are offered payable medical services. However, if they have some kind of a health insurance (e.g. private one), the cost of the services may be covered by the insurer. Insured foreigners are obliged to hold a document confirming their status. UE/EFTA nationals covered by their national health insurance who come to Poland for a short visit e.g. a guest lecture, workshop or a conference, are entitled to free medical services on the basis of the European Health Insurance Card (EHIC) or an equivalent certificate. If they do not own such a document, they are required to pay for the services provided but they will later be reimbursed. The EHIC also applies to other people staying in Poland temporarily, e.g. for the purpose of tourism or education. Remember that if a tourist or student takes up work, he/she is obliged to be insured in Poland. In Poland a medical doctor providing primary health care (general practitioner) is commonly called “a first-contact doctor”. This is because you need to obtain a referral from your general practitioner in order to have access to more specialised medical services, e.g. to neurologists, eye specialists, to hospital treatment or medical rehabilitation. The referral is not required in the event of emergency or for services provided by the following medical doctors: oncologist, gynecologist, psychiatrist, venereologist and dentist. 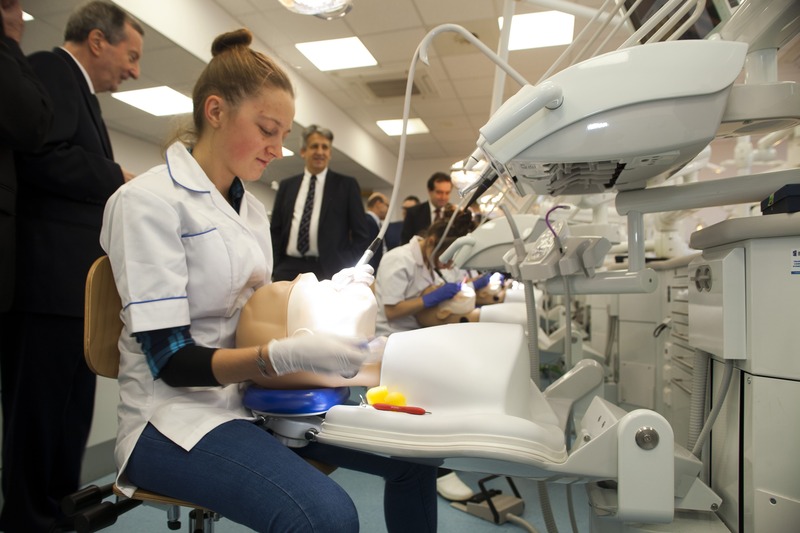 A range of free dental services provided to an insured person is limited. Children and young people of up to 18 years of age and pregnant women are covered by better arrangements. 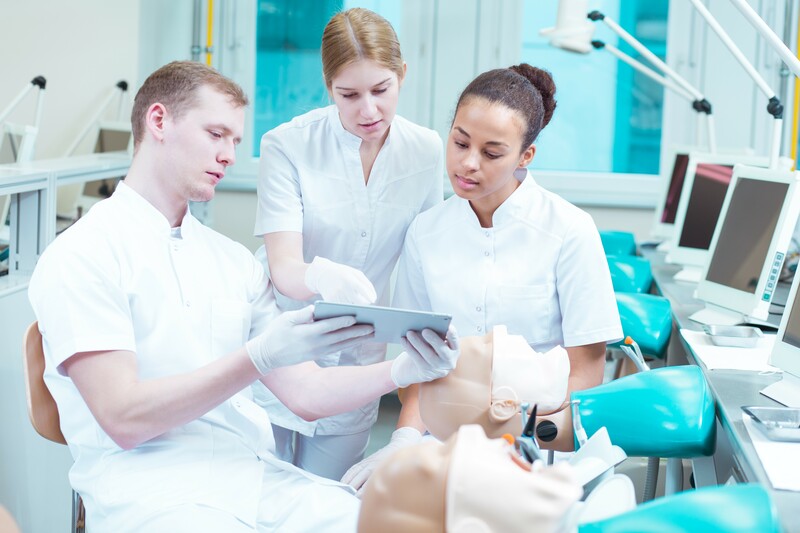 Moreover, you should remember that only basic dental materials are financed by public funds, and thus you need to pay for any more advanced products used in treatment. As a result, most Poles choose private dental services. Dental check-ups are free of charge. Medicines are available only in pharmacies, apart from painkillers. Some medicines can be obtained only on the basis of a prescription given by an authorised medical doctor; please remember that most prescriptions are valid only for 14 days. The rates charged for medicines vary as some of them are reimbursed from public funds. In the case of reimbursed medicines, patients pay a flat-rate amount or only a specific portion of the price. 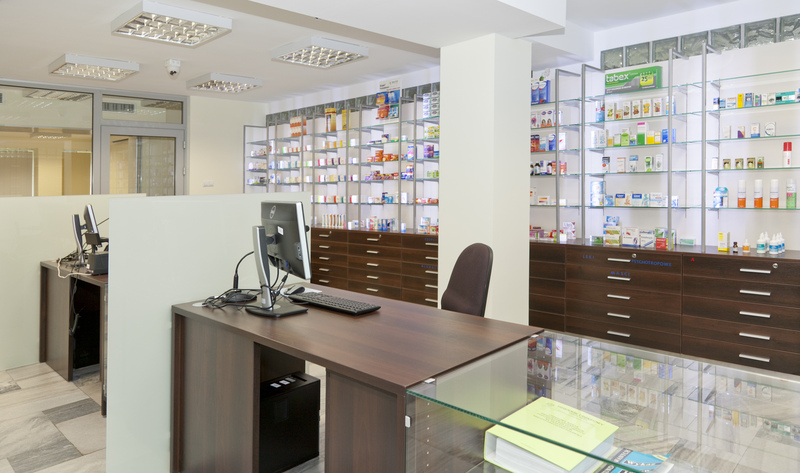 Some pharmacies are open 24 hours, but can make an additional charge for selling medicines during the night. 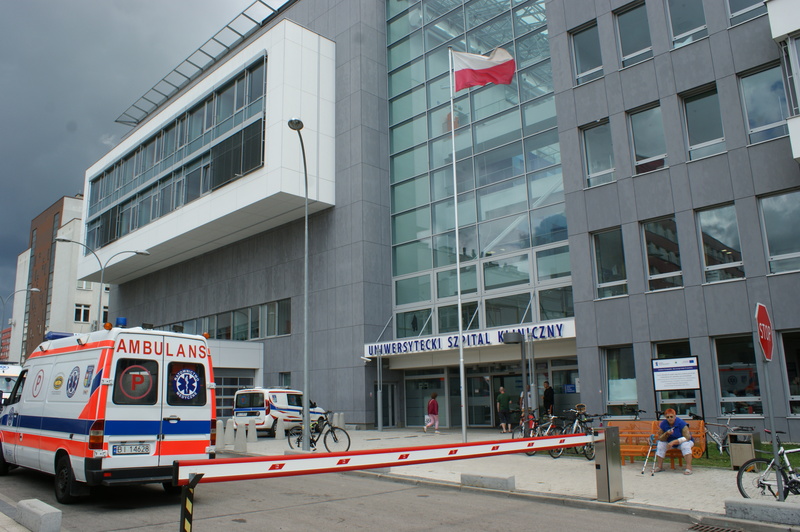 Foreign pregnant women who stay in Poland are entitled to certain healthcare services. In many cases they are free of charge, even if the woman is not insured (it applies to the holders of a permanent residence permit). Women who have a temporary residence permit or a visa, has to be insured in order to obtain free healthcare services. The National Medical Rescue System has been established in order to provide aid in the event of emergency – when any delay might result in health damage or loss of life. Insured persons have access to medical rescue services. If you are not insured, you will have to pay for the service. In order to call an ambulance, you should dial 999, accessible throughout the country, or a general emergency number 112. You can also go directly to the emergency department (SOR) in the nearest hospital. the above-mentioned documents, you will be required to pay for the medical services. However, if you later prove your health insurance, your expenses will be reimbursed. In some cases, a foreigner, regardless of the nationality and legal status, receives healthcare services unconditionally (even if he/she is not insured) and for free. It applies to urgent situations concerning the immediate risk to life and health, when emergency treatment is essential, e.g. after a car accident which results in a sudden deterioration of health leading to a serious health damage or the loss of life.